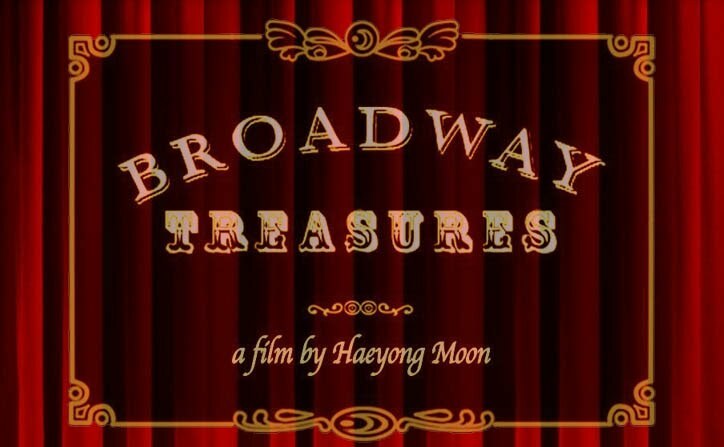 Broadway Treasures is a film about the historic theaters in downtown Los Angeles. Through interviews with historians, theater owners, preservationists and Los Angeles natives, find out why so many are still in love with these theaters. Also, why it's important to preserve them for future generations. The film encourages you to explore a historic theater near you. Treasure what remains of the past and imagine what went on behind these red curtains.